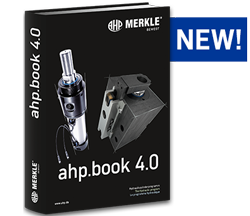 At last: AHP Merkle has extended its product range, offering with immediate effect also tie rod cylinders. 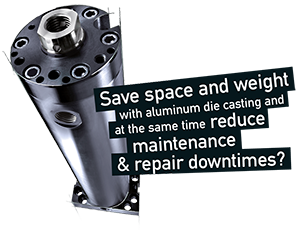 Tie rod cylinders from AHP Merkle that impress, as expected, with 100% quality and unique options! 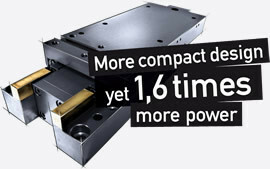 At this years' » Euromold trade show, we showed you how to create more compact designs and at the same time generate 1.6 times more power. Then please click » here! Want to learn more? 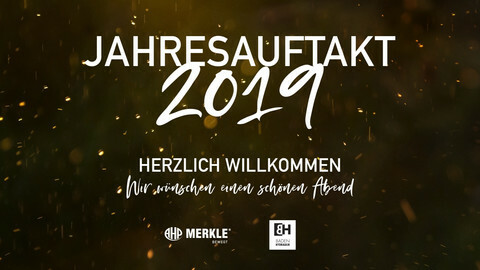 Just click » here. 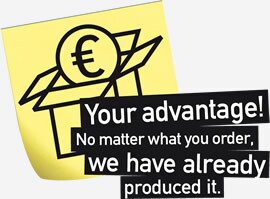 Check the section » Quick-Delivery-Programme and find out how it works! » PDF-Download of new ahp.book 4.0.